Thanks to the many local people, businesses, the GLA, Airbnb and the Southwark Tentant Fund the Old Kent Road studios reached it’s crowdfunding target! 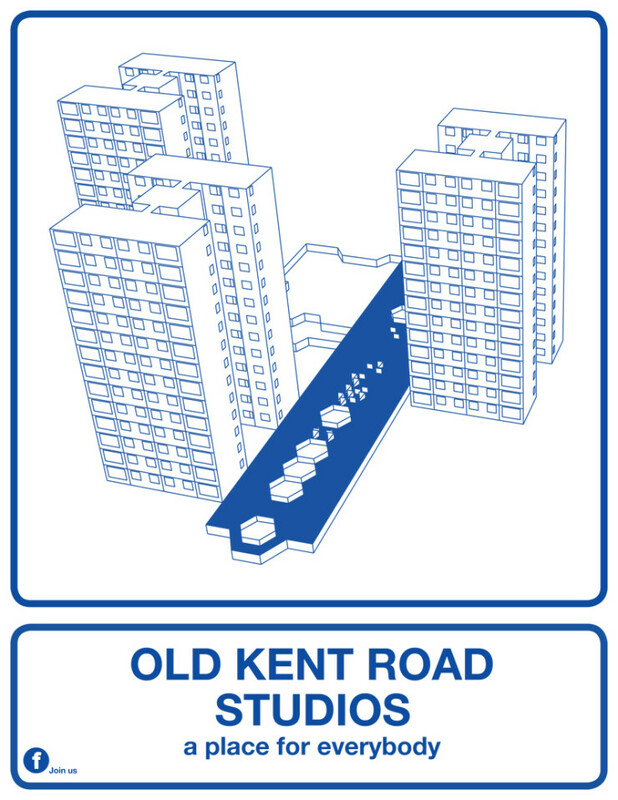 On the 10th September the OKR studios will be open to the public for the Peckham Festival. Come along and tell us what you would like to see in the space. The project has been put together by Peckham Weeklies members – Nicholas Okwulu (Pempeople) and Ulrike Steven (what if: projects); photography by Alexander Christie.